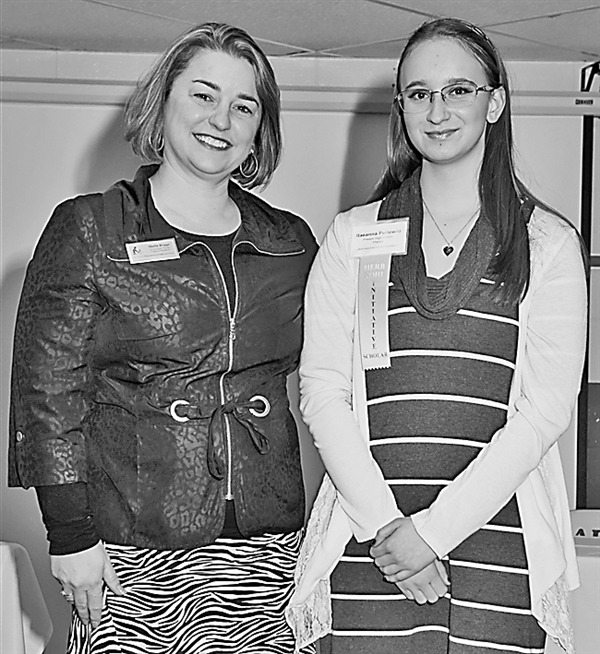 A $10,000 Herb Kohl Educational Foundation 2019 Initiative Scholarship was recently presented to Raeanna Perlewitz, student at Phelps High School, at a recognition luncheon hosted by Herb Kohl, Wisconsin philanthropist and businessman. The Herb Kohl Initiative Scholarship recognizes students who have demonstrated a high level of motivation, have shown strong promise for achieving success in college and beyond, and have overcome personal obstacles or adversity. The Herb Kohl Educational Foundation has been recognizing educational excellence since 1990 by annually awarding scholarships to 200 graduating high school students throughout Wisconsin. Since it was established, the foundation has awarded $17.8 million to Wisconsin students, teachers, principals and schools.